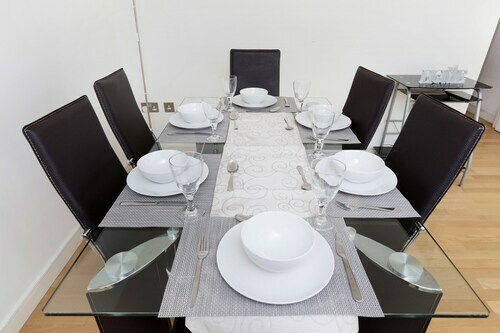 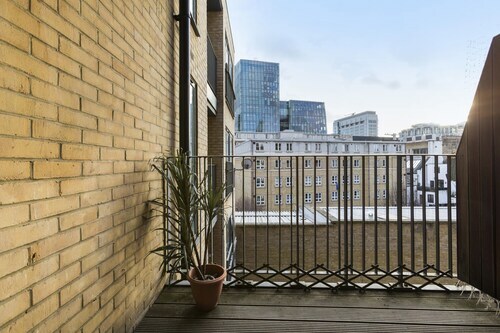 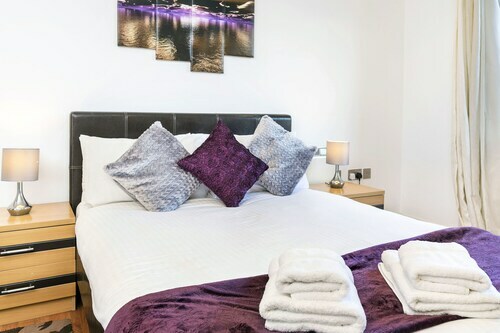 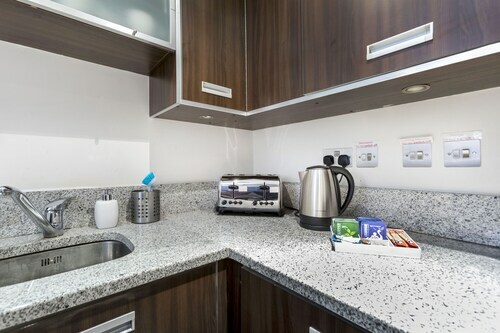 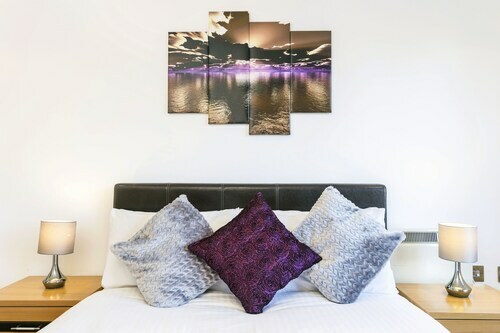 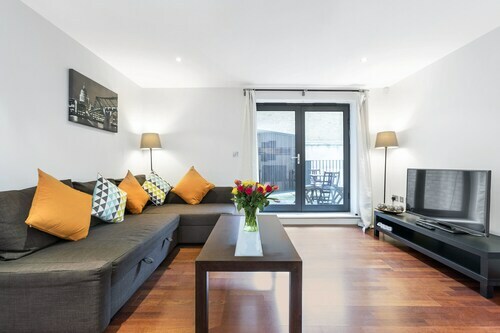 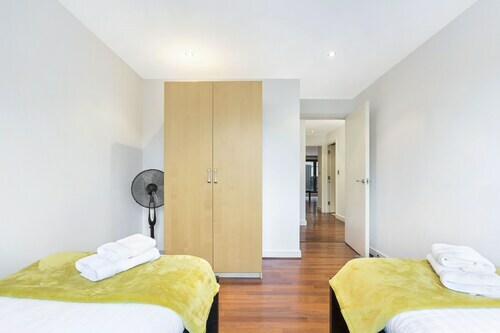 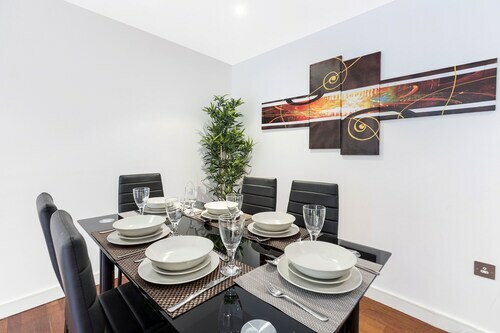 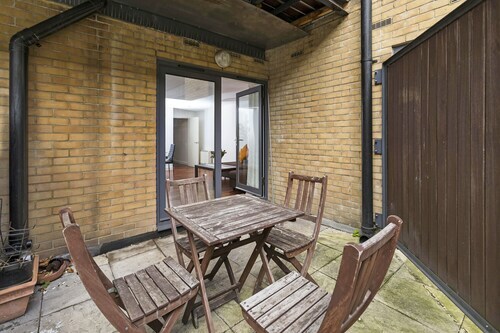 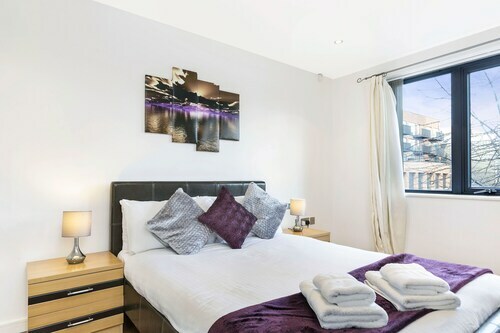 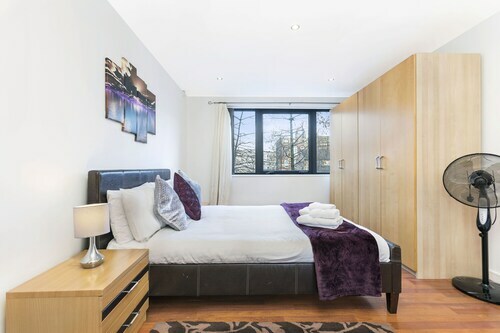 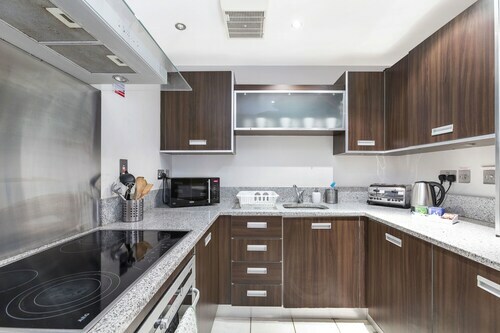 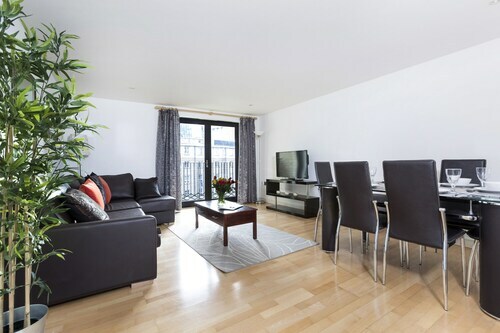 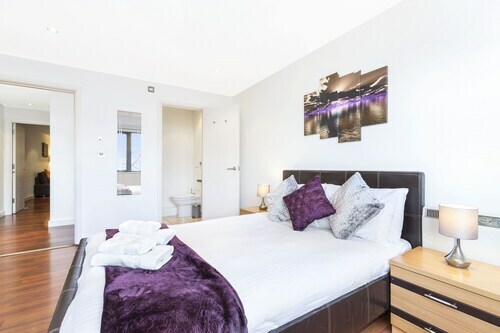 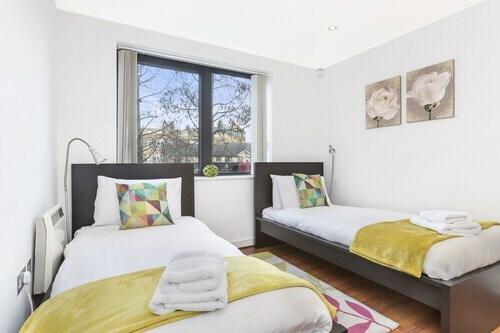 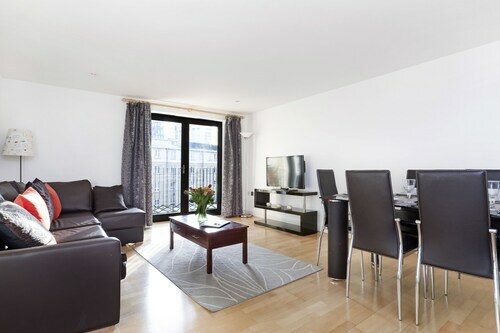 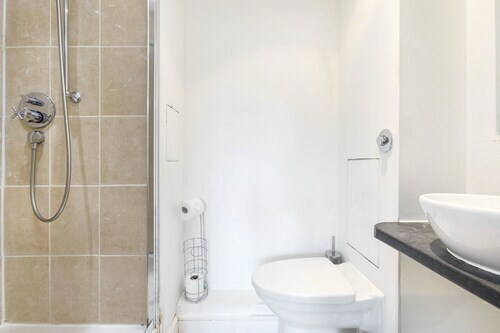 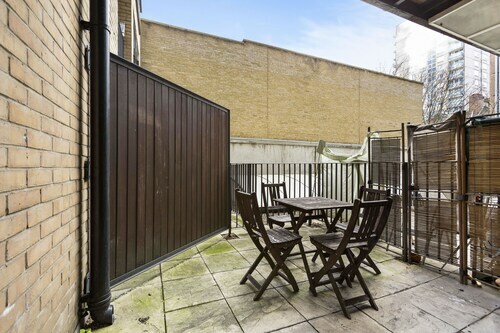 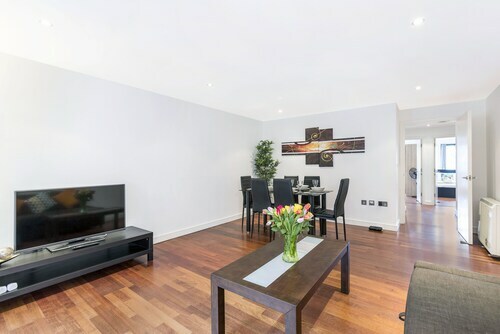 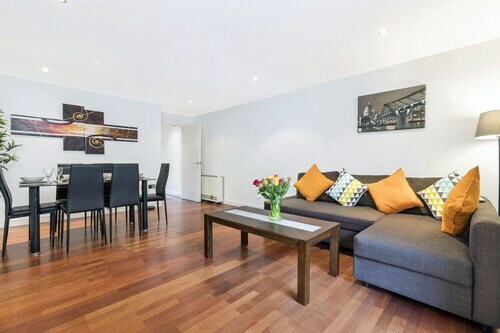 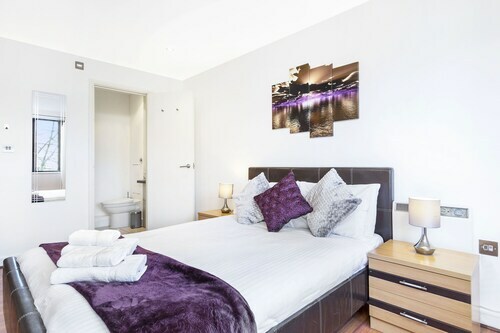 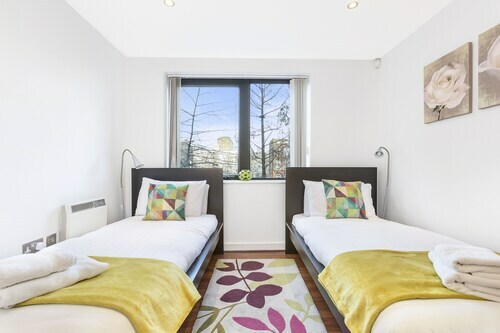 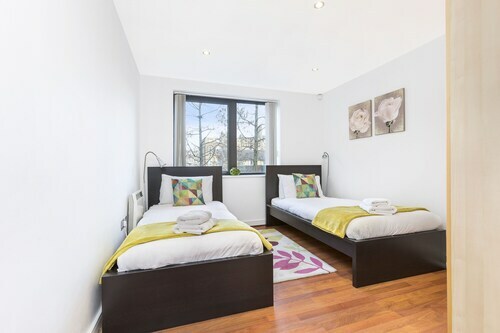 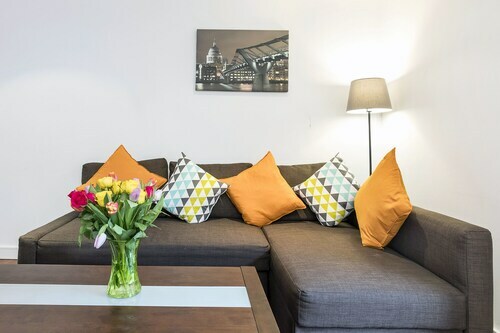 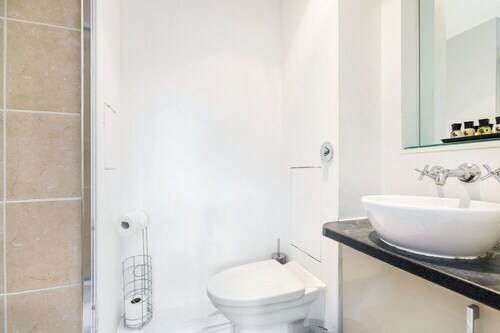 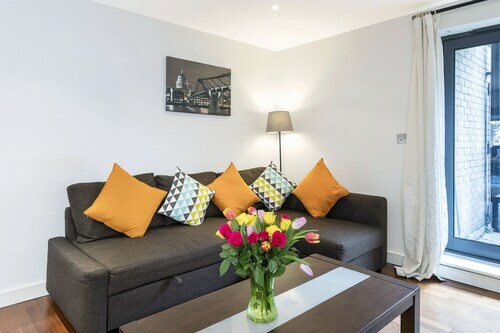 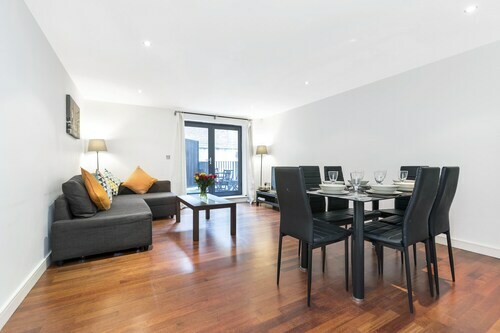 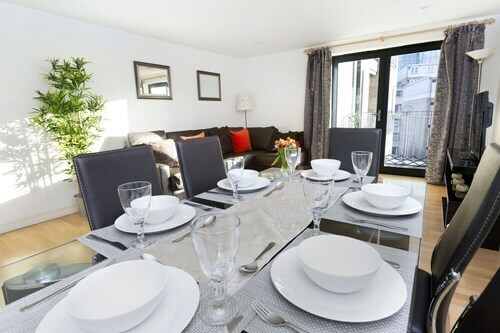 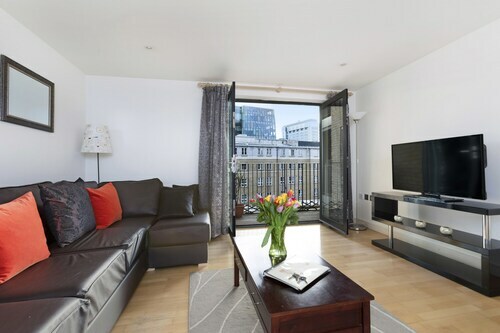 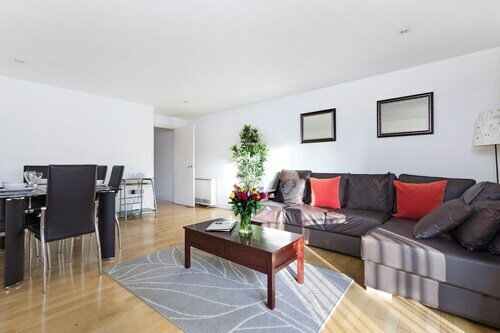 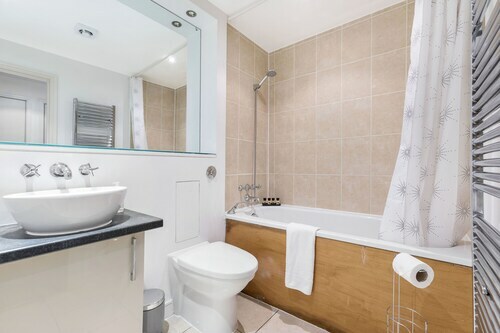 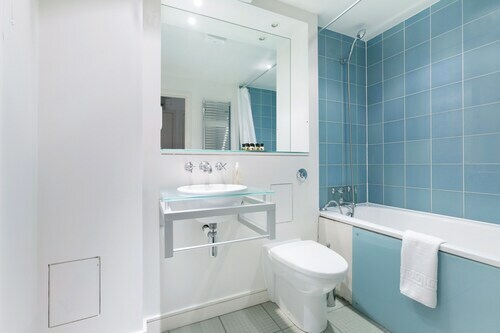 Located in London (London City Centre), this apartment is within a 15-minute walk of University College London and University of London. 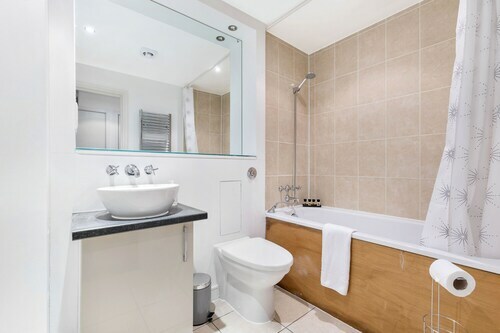 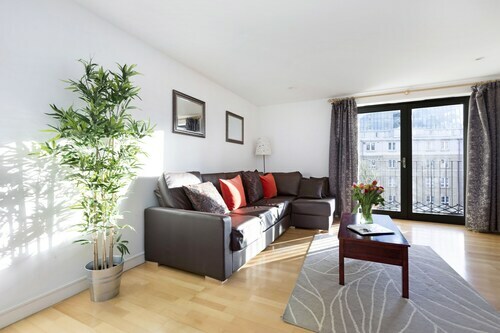 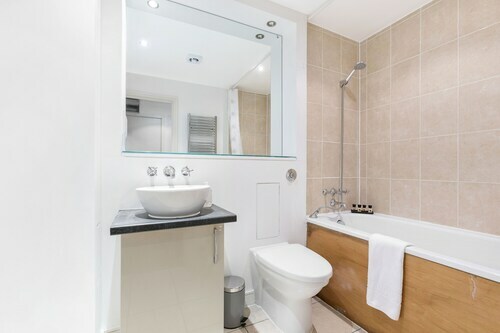 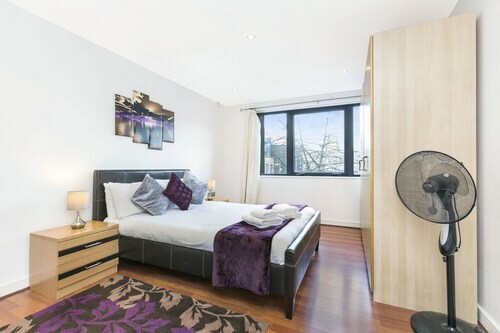 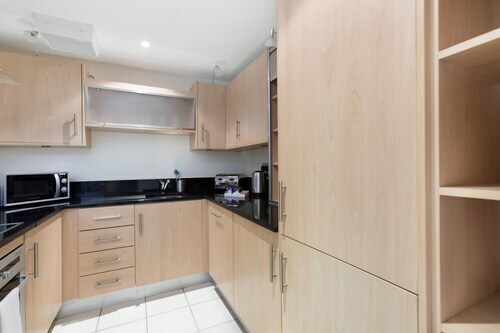 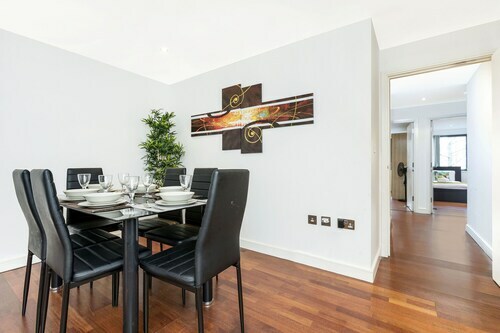 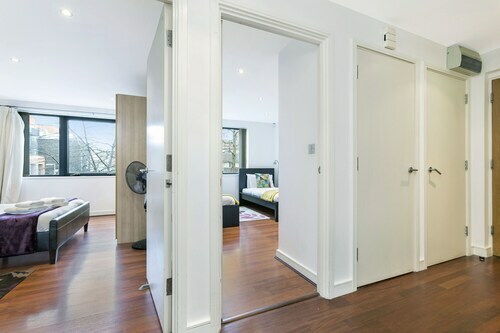 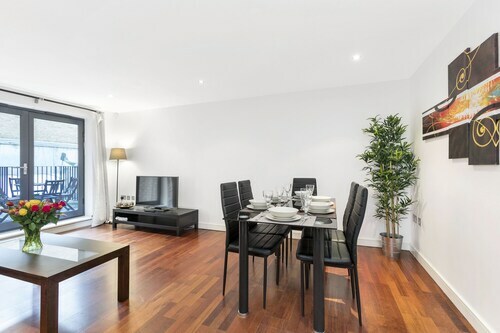 This 4-star apartment is 0.6 mi (0.9 km) from BT Tower and 0.7 mi (1.1 km) from Royal Academy of Music. 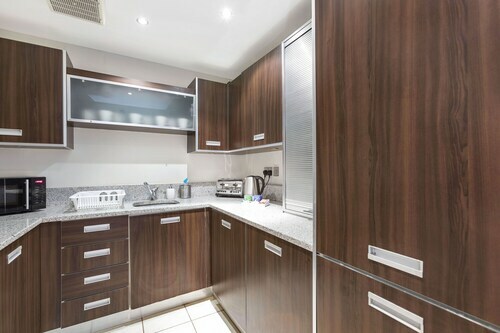 Make yourself comfortable in this apartment, featuring a kitchen with a full-sized refrigerator/freezer and an oven. 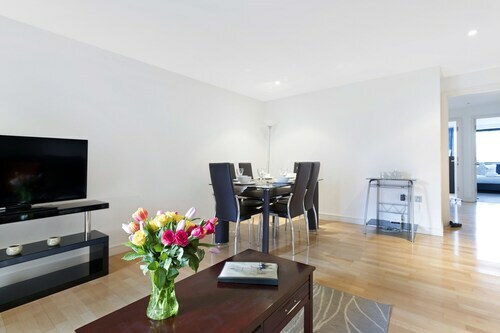 A flat-screen television with digital programming provides entertainment, while complimentary wireless Internet access keeps you connected. 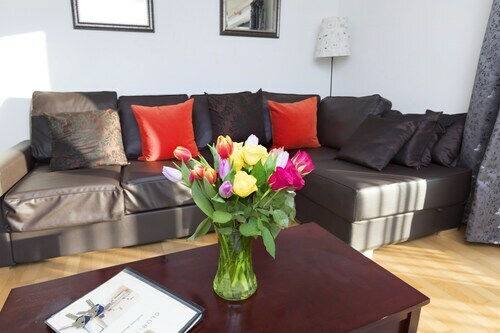 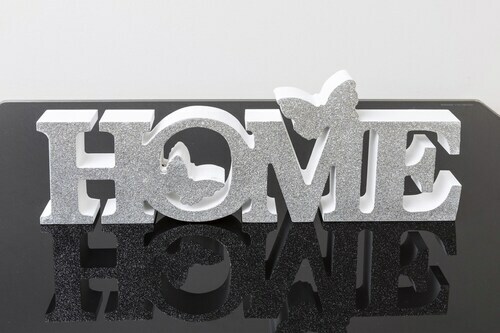 Conveniences include a microwave and a coffee/tea maker, and housekeeping is provided weekly. 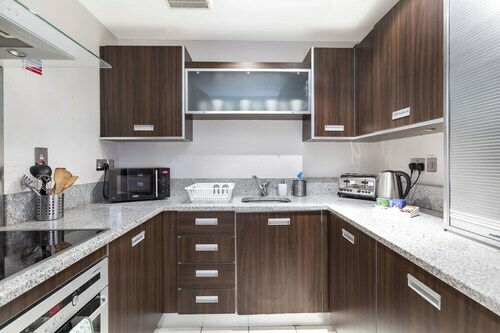 Featured amenities include complimentary wired Internet access, laundry facilities, and an elevator (lift). 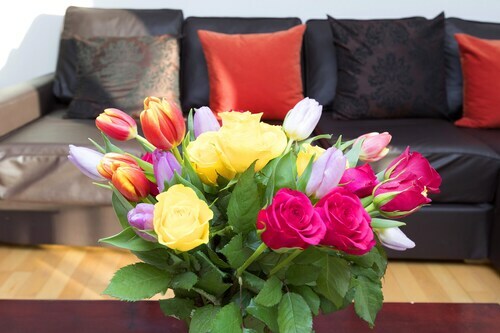 A roundtrip airport shuttle is provided for a surcharge (available 24 hours). 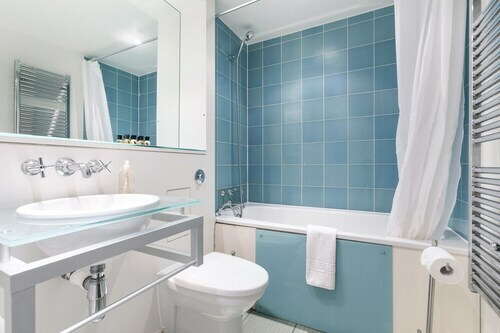 Take in the views from a terrace and make use of amenities such as complimentary wireless Internet access and tour/ticket assistance.Pets not allowed Check-in time starts at 2 PM Check-out time is 10 AMFeatured amenities include complimentary wired Internet access, laundry facilities, and an elevator (lift). 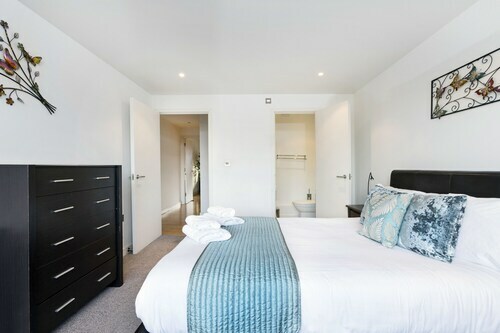 A roundtrip airport shuttle is provided for a surcharge (available 24 hours).Extra-person charges may apply and vary depending on property policy.